IOCCC 2018 Best of show, aka PDP-7 emulation in under 4kb! The most incredible thing about this PDP-7 emulator is that it not only can run Unix v0 as recovered by TUHS, but for kicks there is also a PDP-11 emulator coded in PDP-7 assembly that is capable of running both Unix v6 & 2.9BSD! And as you can see, here is the PDP-7 running 2.9BSD via the emulated PDP-11! You read that right. And yes, here it is running 2.9BSD. This is nothing short of amazing! It really works best on a ‘real’ Unix like system. I’ve run it on Debian 9 & OS X 10.13.14 … It does consume 100% of a CPU core. But it’ll run a PDP-7 with v0 Unix, PDP-11 with Unix v6, and the aforementioned 2.9BSD. The Linux subsystem for Windows 10 didn’t handle the terminal control so well. So, yeah kill your CPU and bask in the 4k glory! Author neozeedPosted on May 17, 2018 July 13, 2018 Categories pdp11, unix3 Comments on IOCCC 2018 Best of show, aka PDP-7 emulation in under 4kb! I read somewhere that kids these days are interested in games where you can modify how the game operates with sub programs written in their own languages etc. So while this does sound interesting, it does remind me of that good old fashioned syscall emulation, where you emulate the CPU, load an executable, but any system calls that are made, are handled by the simulator, little if any hardware is actually emulated. Yes Basilisk II is an example of this, but so is Wine, WOW, NTVDM, i386 code on x64 platforms, and various others. The major advantage is that they typically can access your native file system so you don’t have to mess with virtual disks. Of course it all depends on the implementation. 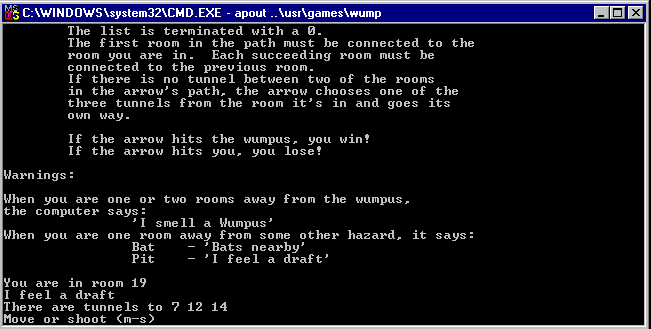 I did remember this old simulator, Apout, which could run UNIX v6, 7 along with BSD 2.9 stuff on modern Unix. The emulation layer here being LIBC, and how pretty much the basics of how UNIX operates hasn’t changed since those ancient days in the 1970’s. 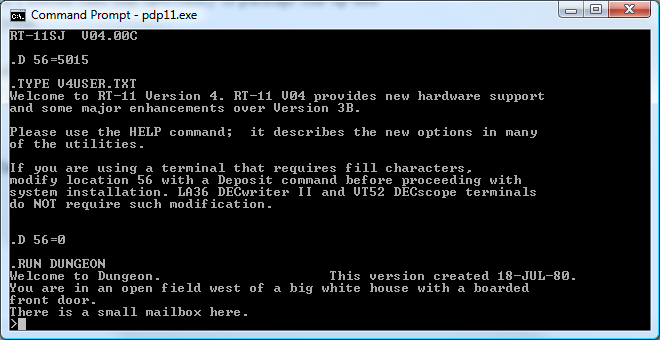 So I thought I’d try to see how much of this works on Win32 using Microsoft Visual C++ 5. And surprisingly I didn’t have to glue in that much, the biggest thing I had to do was trying to detect if a file about to be opened was ASCII or BINARY as the UNIX platform doesn’t distinguish these two but Win32 with it’s MS-DOS legacy does. As you can see I did get the banner program running, some of the games work ok, although I had to comment out the sgtty functions as there is no immediate equivalent on Windows, and I didn’t think there would be that much of a demand for such a thing anyways. I can even run the login program. Which brings me to the issue which is that it’ll spawn new programs fine, but when an exit is called Apout just exits. Even on Linux it’ll just do this. I tried doing something with setjmp/longjmp but it crashes shortly afterwards… No doubt some stack unwinding fun. As such trying to compile things just bomb out. I went ahead and took the source code to cc and made a native Win32 version that then calls apout for the various parts and that almost worked except I then found out that the assembler on the PDP-11 is a 2 pass assembler, written in assembly. And yes, when as calls as2, and unwinds all hell breaks loose. Which is another problem that UNIX likes to share file descriptors among itself and children, but children like to close things when they die. I guess the solution is to give each child it’s own descriptor table as everyone likes to close stdin/stdout/stderr and even #4, which the simulator uses for logging. it’s very annoying so I just prevented it from closing handles under 4. But running each of the phases manually does get me an executable but it doesn’t seem to do anything, the only syscalls are closing all the file handles and exiting. I don’t think anyone will care, but here is my source/binary along with Unix v7. It’s hard coded to dump stuff into c:\temp for temporary files, the Unix v7 must be in c:\v7 … ugh. But yeah, you can play that thrilling game from 1979, hunt the wumpus! You can get an account, just sign up here! So far there are FOUR users.. which means you can get in on the action for sure! For those of you who want a sandboxed version at home, you can download my install here, which of course I touched on a while back. For those unfamiliar, here is what retrochallenge is all about! RetroChallenge commences July 1st, 2012 and runs until July 31st, 2012. In order to qualify, computer systems must by approximately 10 years old (or older! )… in general, this means 486 or below, 680×0 and pretty much everything with an 8-bit processor, but we’ll also let you in if you have an old Cray kicking about, and exceptions can always be made for exotica! Sadly I don’t have anything physical around here that really qualifies. A G5 mac is too new, and I recently picked up a Pentium 150 based IBM Aptiva, but its too new apparently…. Author neozeedPosted on June 25, 2012 Categories DEC, Digitial, pdp11, random updates9 Comments on As part of the retrochallenge 2012, there is a PDP-11 running 2.11 BSD out there! I have documented the install steps back here, a long while back. However recently I did get a request for a binary for this for someone to try to load up on a physical PDP-11. The steps sure are duanting and of course time consuming for a first time user, so while I was building dungeon again, I thought I should take this opertunity to package this up and make it more accesable for everyone. This is the output of my ‘effort’ although the real thanks to this goes to Bob Supnik ,not only for writing SIMH making it possible, but also for porting Dungeon to Fortran way back then. Wow isn’t that cool? Who needs a ‘basic stamp’ if you can have UNIX! Not to mention it’s from Serge Vakulenko, of DEMOS fame! 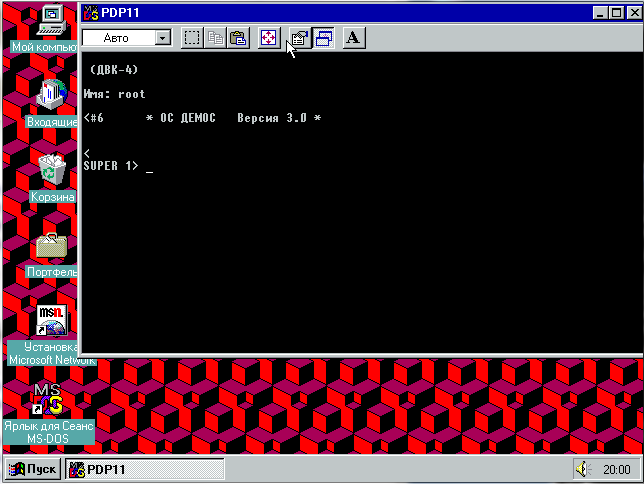 RetroBSD is a port of 2.11BSD Unix intended for embedded systems with fixed memory mapping. The current target is Microchip PIC32microcontroller with 128 kbytes of RAM and 512 kbytes of Flash. PIC32 processor has MIPS M4K architecture, executable data memory and flexible RAM partitioning between user and kernel modes. Small resource requirements. RetroBSD requires only 128 kbytes of RAM to be up and running user applications. Open functionality. Usually, user application is fixed in Flash memory – but in case of RetroBSD, any number of applications could be placed into SD card, and run as required. Author neozeedPosted on August 11, 2011 August 13, 2011 Categories 4.2 BSD, mips, pdp11Leave a comment on RetroBSD! I’m not kidding. I found it looking for Демос stuff. And yes, it runs UNIX. 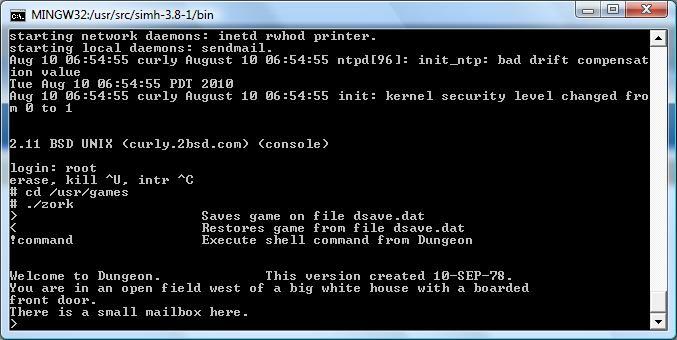 Thanks to the countless comments on the SIMH list, and the final missing step from Peter Schorn One of the source copies of Dungeon now builds. YES(Y) for affirmation, anything else for NO. A maximum of 56 lines are allowed per listing page. A maximum of 6 channels may be open at a given time. or it can produce threaded (THR) code which is hardware independent. Ok, now the compiler should be created. We next need to interrupt the emulator again (control+e) and insert the objecttime diskette. We will now build our Fortran library. Now with that out of the way, we build a test program to make sure our compiler & library are working. Now we are going to link our executable dungeo.sav . However the default link procedures will not work for us, it’s just easier to paste this entire thing into the console. Now we don’t need the object files anymore they can be deleted.  However we are NOT going to delete the system objects so this isn’t a wholesale deletion. And now we can run dungeon! Welcome to Dungeon. This version created 18-JUL-80. 18-JUL-80 Transportable data base file (V2.5A). 28-FEB-80 Compressed text file (V2.4A). 18-JAN-79 Revised DECUS version (V2.2A). 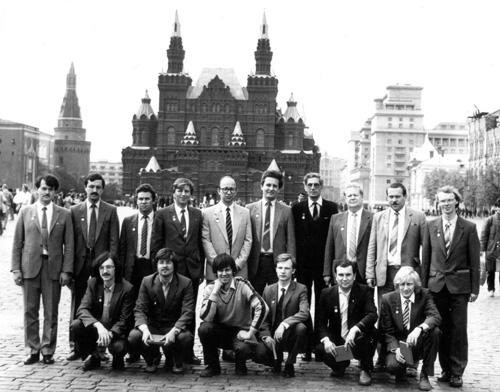 14-JUN-78 Public version with parser (V1.1A). Your score would be 0 [total of 585 points], in 2 moves. You can always hit control+e to exit SIMH. 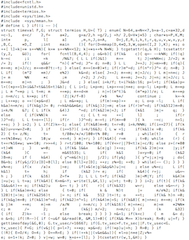 Well there you have it, the Fortran installation, compilation, linking & execution of the oldest source version I can find at the moment of Dungeon/Zork. Who knows, maybe someday this may help someone revive other old programs.